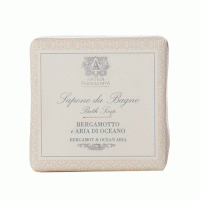 Bergamot & Ocean AriaA beautiful fragrance built on the allure of the ocean and its captivating ambiance. Fresh ozonic saltwater notes blend with soft jasmine and lavender while crisp bergamot adds a glistening effervescence. 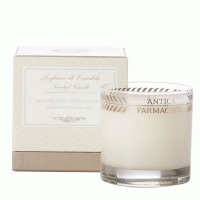 Soft warm notes of white musk and lush oakmoss complete this captivating scent.